JOB Female Receptionist Required in Rawalpindi. We are Looking for a Female Office Receptionist / Front Desk Officer and Admin incharge who Should be Active, Responsible & Punctual and have some knowledge about Computer. She must have Good Command on both English & Urdu & Should have Communication and Interpersonal Skills. Nearer resident will be preferred. Only serious candidates can contact. Interested Candidates Send us your C.V on following Whatsapp Number or email. 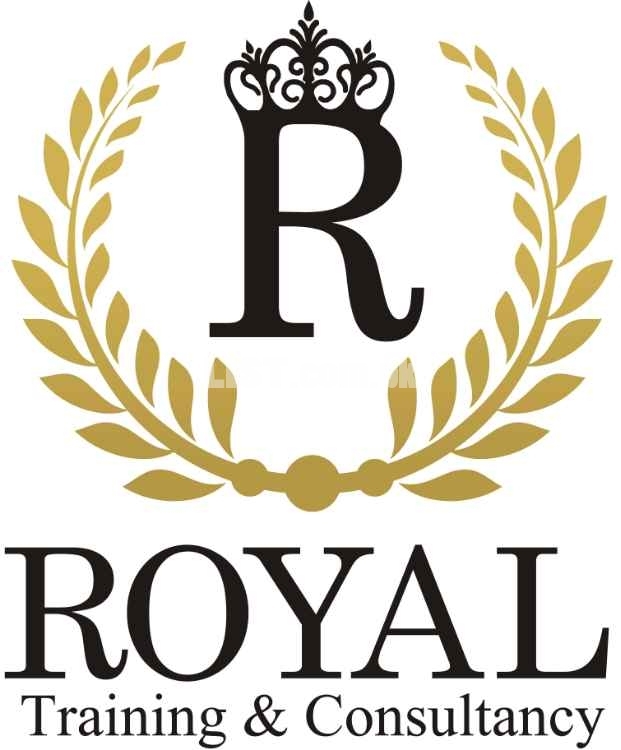 Address: Royal Training & Consultancy Office number 1&2 Third floor walayat plaza near rehman abad metro station main muree road rawalpindi. .
JOB Female Receptionist Required in Rawalpindi. services are available in Pakistan at affordable price.